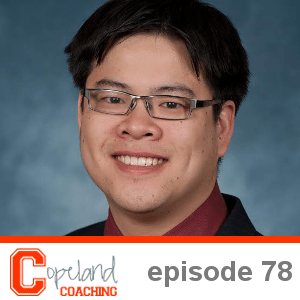 Episode 78 of the Copeland Coaching Podcast is now live! This week, we talk with Joel Goh in Boston, MA. Joel is an Assistant Professor of Business Administration in the Technology and Operations Management Unit at Harvard University. 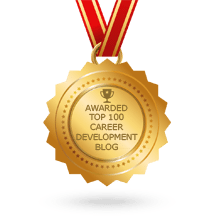 On today’s podcast, Joel shares his findings on the common work stressors and negative health outcomes associated with them. To learn more about Joel and his research, visit his website here: http://www.hbs.edu/faculty/Pages/profile.aspx?facId=731200.